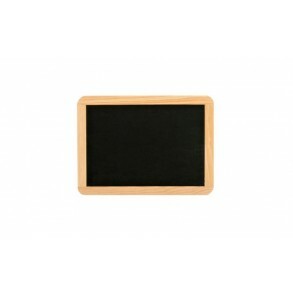 Writing board from natural slate III. 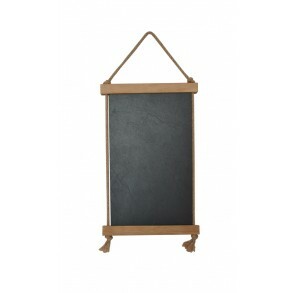 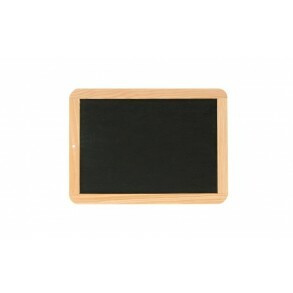 It is possible to write or to draw on this board with slate pencil on twain or with chalk and sponge is for wipe-off. Boards like this used to serve as notebook in grammar school till the beginning of 20th century. 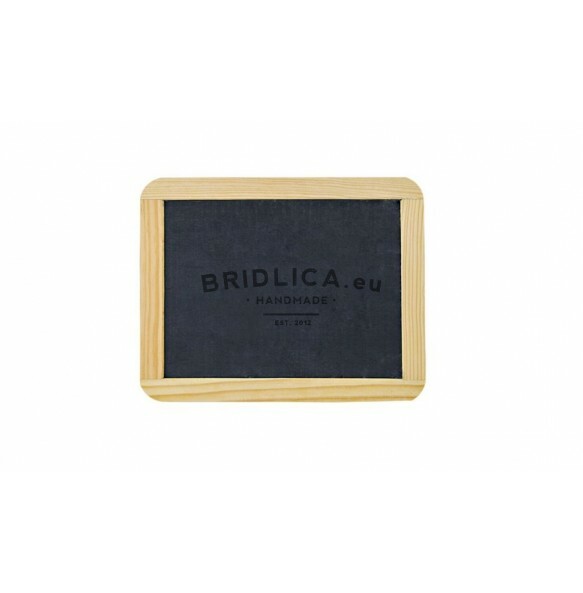 Did you know that these boards were made in Marianka (Malacky district) for whole Hungary? 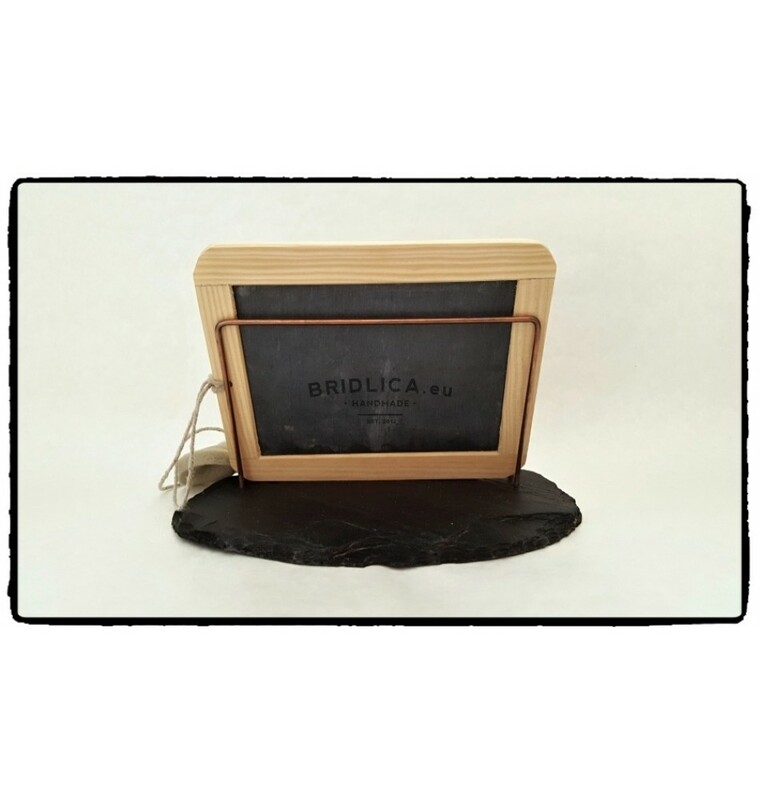 Note: One side of the table is clean, one side is square. 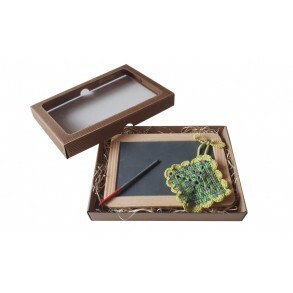 There is no slate pencil, sponge or stand in price. 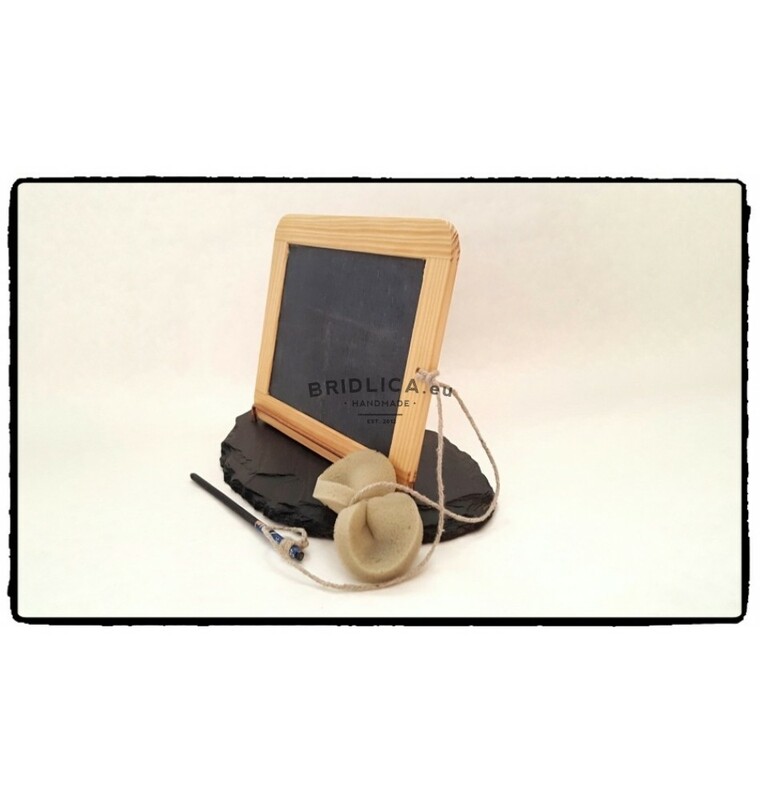 Accessories can be ordered separately. 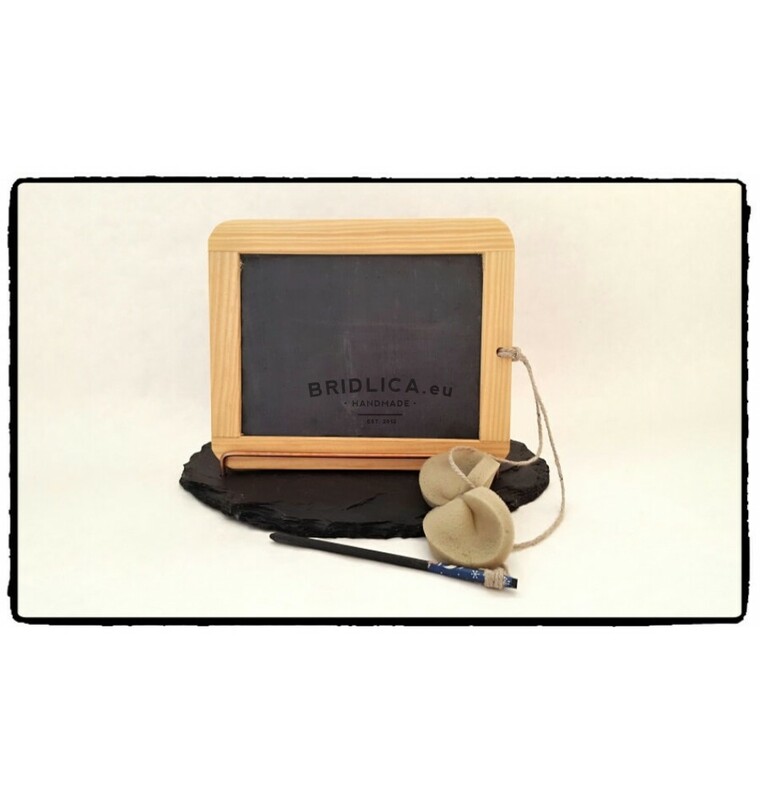 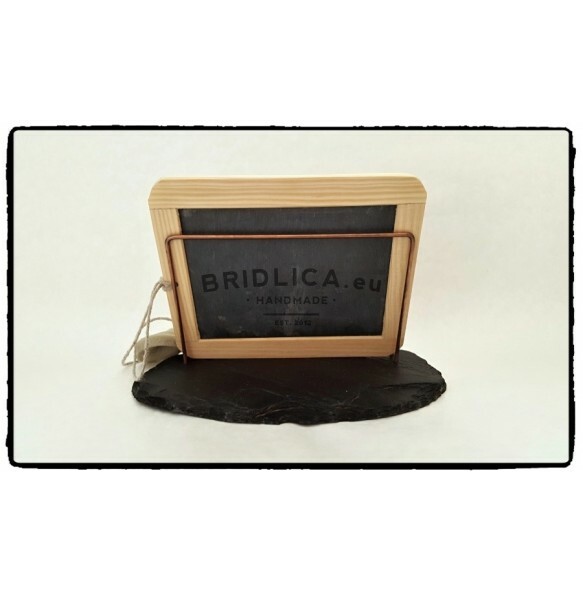 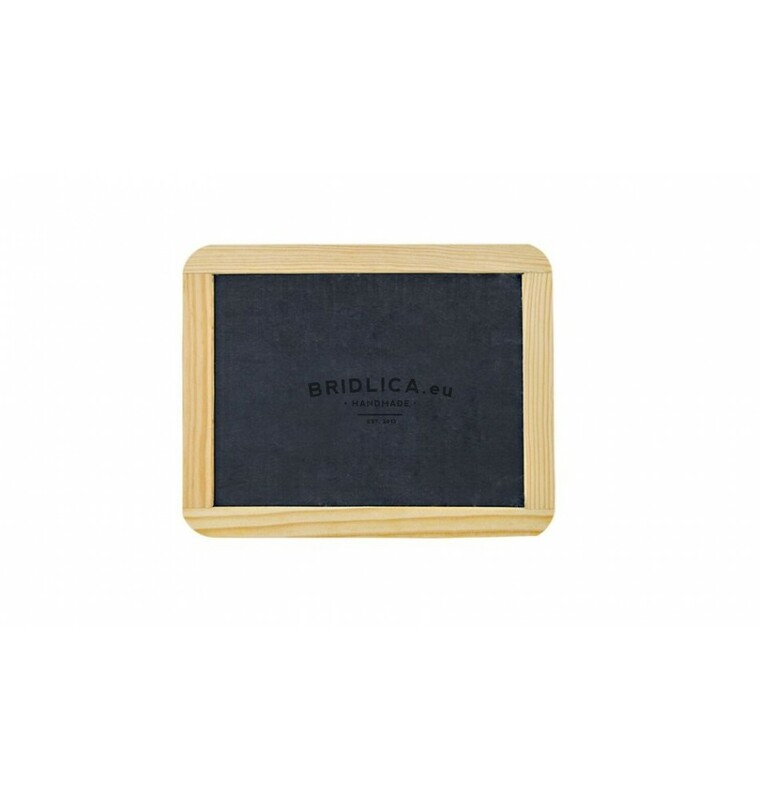 All of our products are available in our e-shop: www.bridlica.eu.